I have always been a goal setter. I have always been excited about goals and work really hard to achieve them. I always thought that goals were helpful and made me better, until recently that is. As I looked back over my 23 goals for my 23rd year as well as my progress on my new years’ resolutions, I am starting to think that goals do not serve me well. All they do is frustrate me and make me feel like I failed when I don’t reach them. I crossed off many of my 23 goals for last year, but thinking over the ones that I didn’t mark off really made me feel bad, and I don’t think that is what goals are supposed to do. I set a lot of daily goals for my new years’ resolutions and I do not think that I have done all of them for one day yet. Daily goals are hard because you never know what a day is going to hold. Having daily goals can limit your flexibility and who knows what you will miss out on if you are too rigidly focused on meeting those goals at the expense of everything else. I set my new years’ resolutions to get in a routine that I thought would make me happier, but really having these new years’ resolutions hanging over my head has just made me unhappy. It has turned blogging into a chore. It has turned reading my Bible into something I do to get it checked off for the day. Those are not good things. So maybe goal setting just isn’t for me. What if I just try to live every day to be the best me that I can be? What would that look like? One goal that I have already struggled with this year is my goal to get more healthy. The reason that I set this goal is because I have put on 10 pounds since I got married, all in my belly, and I just don’t like it. I have found that because I set a goal to eat more healthily, exercise, and ultimately lose weight, I am paying more attention to that weight and ultimately feeling worse about myself. That is not at all what I wanted! Goals draw attention to and make me dwell on the things that I most want to change about myself, but that is not necessarily a good thing to dwell on daily. Who wants the things that they don’t like about themselves on their mind every day? Do I want to read my Bible every day? Do I want to lose some weight? Do I want to keep the house clean every day? Yes! But it is not what I need to spend every day dwelling on and feel bad about it if I do not meet my goals. So how can I make progress and do better without having a daily goal to measure myself against? I need to filter my day though God’s words and let him be my checkpoint. I’m deleting my goals. I’m not going to dwell on them any longer. Instead, I am going to put Bible verses around my house to remind me that I am not my own. I have no goals of my own. God’s goals are my goals. I realized this morning that I haven’t been blogging very much. And that made me pretty sad. I haven’t been blogging because I have been sick and busy. I went to the doctor yesterday because I hadn’t been feeling well all weekend and it turns out that I have a severe bladder infection. Great…just what I needed. I have been trying to catch up on Pretty Little Liars so I can watch it on TV when it starts again in January. I am trying to reach my goal of 200 books read this year. I only have around 20 to go. I am trying to make a dent in my new movie list. I also requested a bunch of movies from the library and they all came in at once, so now I’m playing catch up. I am trying to write a 50,000 word novel this month as a part of National Novel Writing Month. But I am so behind! Is anyone else trying to meet some of their goals in the next two months? I have hardly been watching any movies lately. I have gotten caught up in Pretty Little Liars. I realized how much I miss watching movies. I think it has been because I have not had a goal. I bought a book a couple weeks ago called “Movies that Matter.” It is full of outstanding movies! The past few days I have been reading through this book and marking down movies that I want to watch. My list is now at 196!! This book has a synopsis of the movie and a brief explanation of what makes it awesome. It does not give ratings or anything, so when I picked movies, I picked them based on the plot and why they are so good. I think this will be an awesome list to work through. I am so excited. I’ll put the list up for you to peruse soon. I’m off to the library! Usually I am really ambitious about setting goals and I try really hard for a while to meet them and then I just forget about them and stop trying. I was doing really well with my 23 for 23 goals, but lately I have forgotten all about them. I think it’s because I only have a few of the one time goals left. I did so well at first that now I don’t have very many more to try and get. And I still have a lot of time to get there. Hopefully once school starts back up and our life gets into more of a schedule again I’ll get back to being better about meeting my goals. At least that is my goal (haha). I love to read. I am always reading at least one book. At the beginning of the year I joined Goodreads, which I absolutely love, and I entered a Reading Challenge for myself. I set a pretty high goal of 100 books in the year. Here I am, four months into the year, and I have read 33 books so far. When I was on Goodreads the other day, I noticed that it tracked certain stats about the books I’ve read and one of them really shocked me. So, far, in the first 4 months of this year, I have read 11,582 pages. That’s a lot of pages. I am pretty proud of myself. I have a few books that I am currently reading, and I have 5 more in a bag at home that I am waiting to get to. I’m pretty excited about the possibility of reaching this goal! The time has come for me to present to you my 23 Goals for my 23rd Year. I am really excited about these goals. I have spent quite a few hours pondering this goals and making them better. I really tried to make my goals actual things that I could attain. There are only two “fluffy” “immeasurable” goals, which are: to be more content and be a good wife. All the other goals I can actually see if I have met them or not. I hope you will keep me accountable with these goals and maybe I’ll inspire you to make your own. I also got so excited once I finished writing my goals that I didn’t want to wait until February 25th to start working on them, so I’m going to start February 1st, just to get a head start. My goals are split up into separate categories: daily, weekly, monthly, and one time goals. 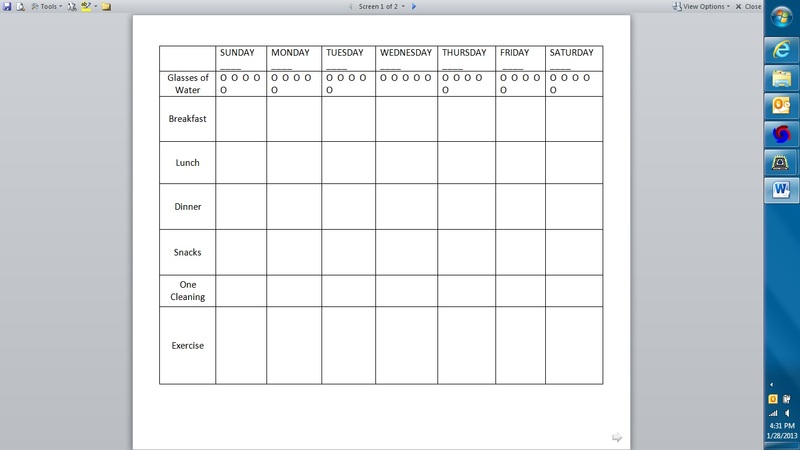 I figured that this would help make them more manageable and easier to keep track of. I wrote this goal because of the blog post I wrote yesterday about a really good message I heard that really moved me. I realized that I have been viewing this stage in my life as an “inbetweeen” transition stage and so I wasn’t investing here. Click here to read more about flourishing. Even though I do not mean to, sometimes I take Adam for granted and I know that. So this year I am going to try and not do that. And I also want to be more supportive and encouraging of his work in seminary. Even when I don’t get to see him because he has a bunch of homework. Too often, I come home from work and I make dinner and then I just relax the rest of the night, which means that by the end of the week our house is in shambles. This year I want to try and be better about doing at least one thing a day to make cleaning the house more manageable and help it to look better more often. My mother and I have never been “best of friends” but more and more I have come to rely on her advice and her support. Something about growing older I guess. 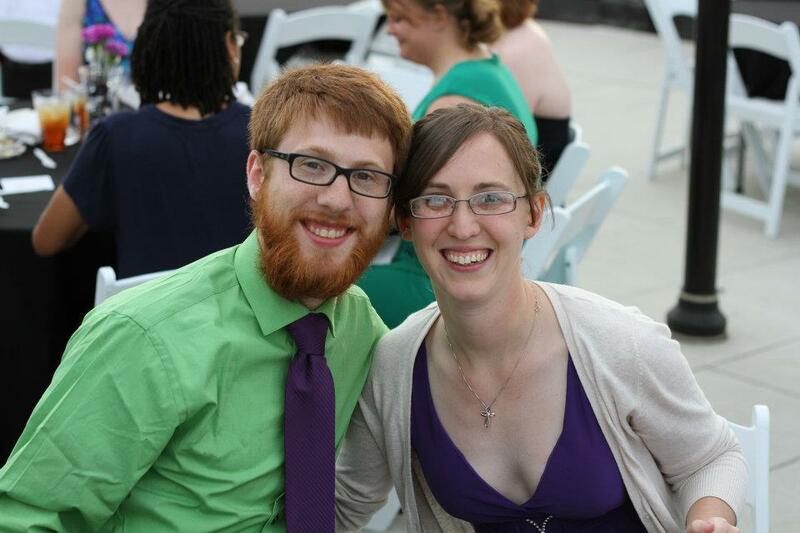 I want to be more intentional about calling her just to talk and to make our relationship even stronger. I am thankful for a lot of people in my life, but I fall short in expressing this to them. 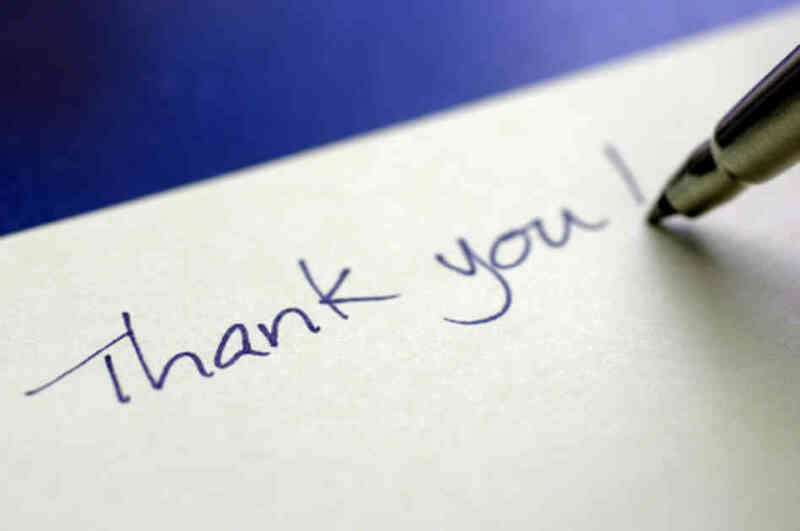 I want to be more intentional in thanking the people in my life that mean a lot to me. This goes back to the being intentional with my relationship with Adam. I want to intentionally spend time with him, doing something together, once a month. This will be a time to relax and connect with each other because our lives can get so busy. I thrive on being able to be creative. I don’t want to lose time with myself because of how busy I get. So this goal is two-fold. One, I get to express myself through crafting and two, I get to enjoy some time by myself, relaxing. Adam and I are always saying to each other how we would like to get to know a couple better, or spend more time with our friends, but then we never do it. So this goal is to help both of us set time aside and focus on building relationships with people. 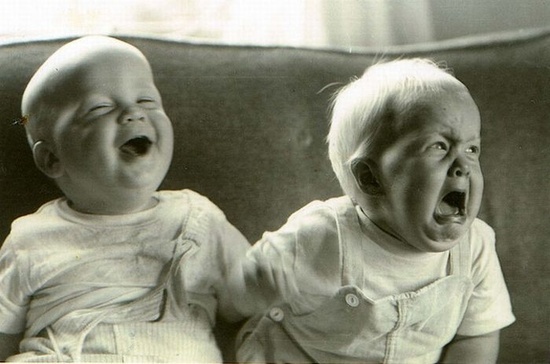 My sister and I have not always had a good relationship. You might say that we strongly disliked each other for most of our lives growing up. But now that she is in college, we have become much better friends and I want to cultivate that relationship, not just when she needs to use our washer and dryer. 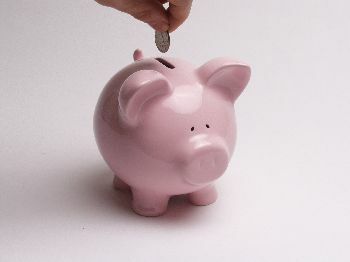 Adam and I are getting ready to start our third week of FPU tomorrow, and we are trying to really be committed to the principles we are learning and really do some savings. We need discipline, quite frankly. We need to learn how to save better so we can be ready when emergencies come up. I am excited for the future peace to come in our lives. I just want to be able once this year to go on a getaway and relax with my husband. I want us to be able to do something fun that we both enjoy and get some time away from everything going on. So hopefully we can make this happen. I have been working towards this goal for almost two years now, and gosh darn it, this year I’m going to finish it. As of right now, I only have 14 more movies to watch and two on my shelf at home waiting to be viewed. To keep track of my list visist: Best Picture Movie List. I don’t know how it happend, but I got it in my head that I would really like to read this book. Luckily, it was free on my Kindle. So I have been reading it for a few months now, and it is good, but it’s just so stinkin long! It will probably take me the whole year to finish it. I love flowers. And I have always wanted to garden but have never had a place to do it. Our apartment at Emmanuel has flower beds in the front and back and I would really like to plant flowers in them this year. And I also think the process of weeding them, which is inevitable, will be rather relaxing. My freshman year of college I read through the whole Bible, and it was an amazing experience for me. I have not been able to do this since then, so I wanted to do it again. The last few years I have not been devoted to reading my Bible every day, and I really want to get back to that. To keep track of my reading click here. 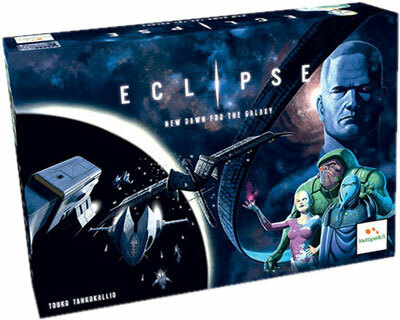 Eclipse is Adam’s new favorite game, probably in the whole world, but it intimidates me because it is intense. And also because they tell you up front that it will take 30 minutes per person playing to play this game. That is what I call a significant time committment. So my goal is to play this game once this year so I know what all the fuss is about. 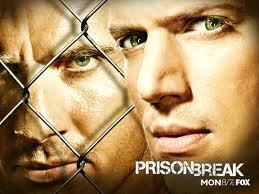 I started watching Prison Break sometime in December and I absolutely love it! I haven’t even finished Season 1 yet, but in the next year my goal is to finish the whole series. I learned how to crochet back in my freshman year of college. And this year I wanted to learn something new, and since I have never attempted to knit in my entire life, I thought it would be a fun thing to learn. It has been forever since I have gone to a concert that wasn’t a Milligan College concert, and Adam and I have not been to a sporting event that wasn’t at Milligan in a long time either. So I thought it would be fun for us to seek out one of these this year, or maybe even both! I have discovered that I really love to cook. I want to get better at it. 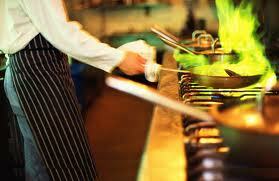 So, this year I will have my eyes peeled for classes in the area so I can get better at cooking. I want to do this to see if I can do this. It seems that on the weekend I plop down on the couch and stay there for a majority of the days of my weekend. That’s just sad. Weekends should be for doing things I can’t do during the week or that I don’t have time to do during the week. I was trying to think of one more goal and this one popped into my head. I don’t have a person in mind just yet, but we will see who pops up this year. Here’s to a year of checking off goals! To keep track of my progress throughout the year, click on the 23 for 23 page on the side bar or click here.